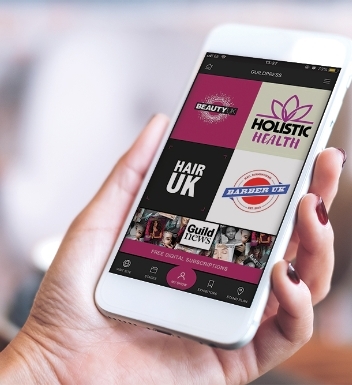 The National Hairdressers Federation (NHF) has unveiled its brand new sister trade association, the National Beauty Federation. 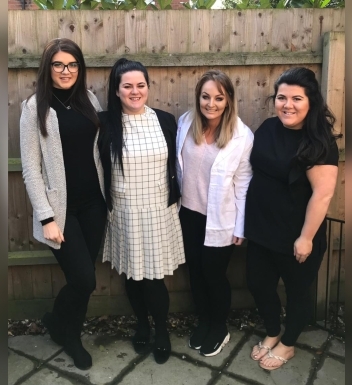 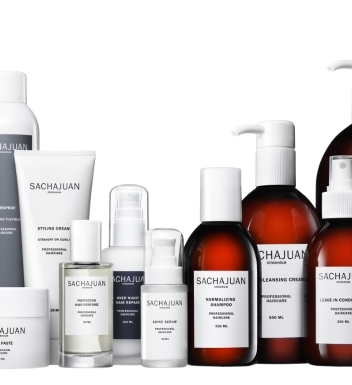 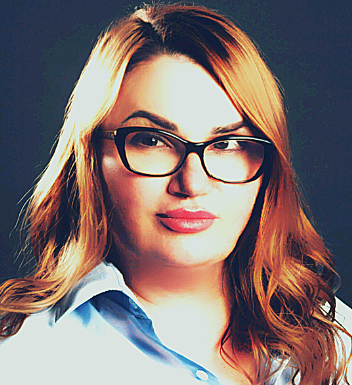 The new association represents a natural transition for the organisation, providing specialist support for beauty salons, tailoring its services and advising on the unique challenges of running a beauty business. 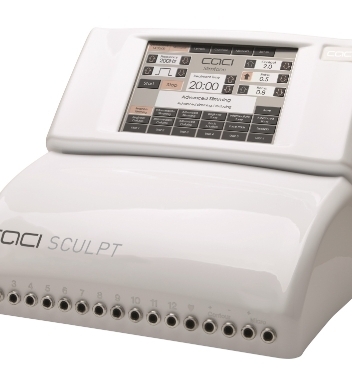 Membership benefits will include a free round the clock helpline for employment and management, free employment contracts and staff handbooks and advice on all aspects of running a beauty business, such as GDPR, employment law changes and handling complaints. 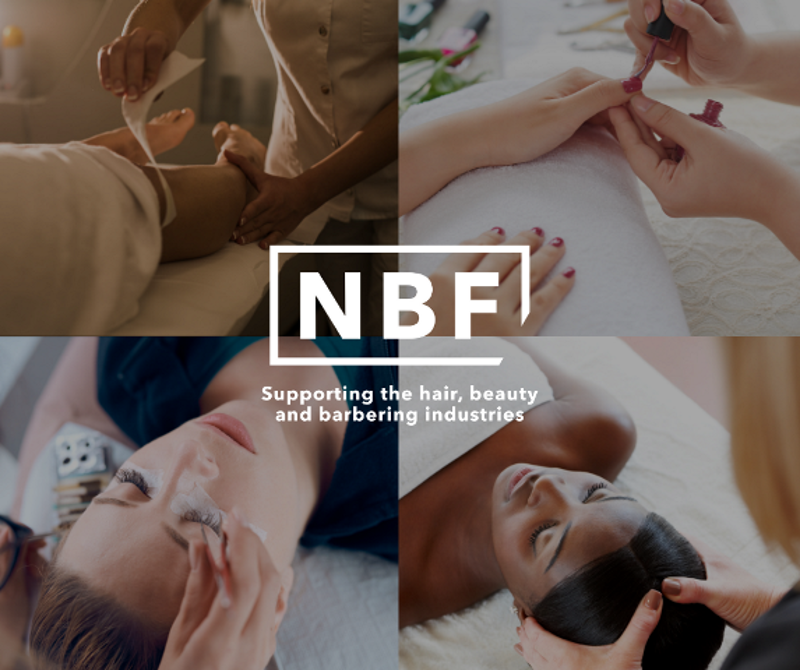 To celebrate the NBF's launch, the first 100 beauty salons to join will receive a discount of £25 on their first year's membership when quoting the code NBF25.